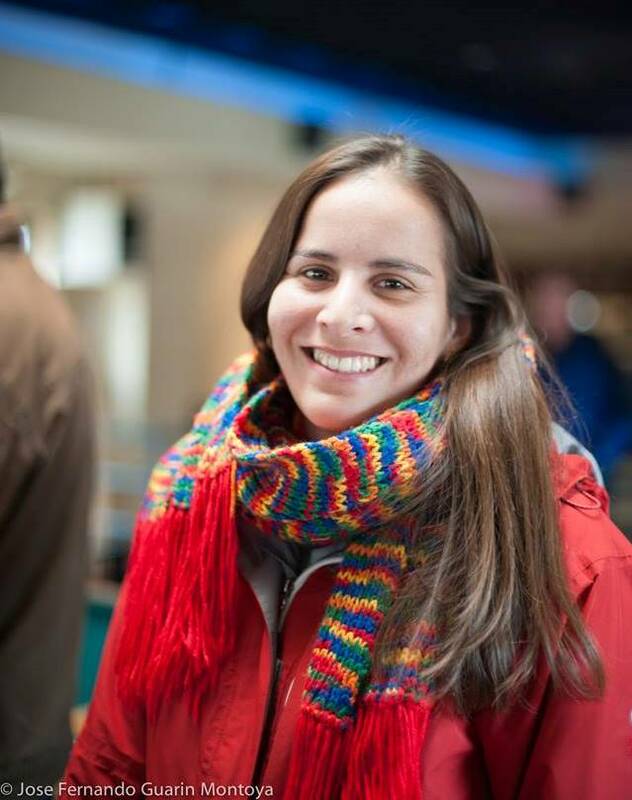 We are excited to welcome María José Fuenzalida to the Dane County Extension team as the new Bilingual Extension Educator in Dairy and Livestock. 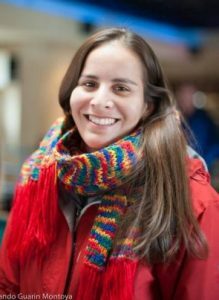 María José shared, I was born in Arica, Chile, and I studied veterinary medicine at the Universidad Austral, Valdivia, Chile. I came to the United States in 2009 and I have been living in Madison, Wisconsin ever since. I had the great opportunity to attend the University of Wisconsin-Madison where I completed an internship, and subsequently graduated from the Dairy Science Department with an MSc and PhD. I feel passionate about dairy cows and livestock and thus I have been involved in trainings, workshops, and presentations to teach and educate the community about the importance of understanding new livestock research findings. Sharing ideas, connecting with people, being involved in teaching opportunities, learning from my peers and the community is the driving force that makes me excited to be a part of this great UW-Extension team. As an international person, I love spending time, sharing conversations with people from different cultures or countries because it is these experiences that enrich my life. María José can be reached at fuenzalida@countyofdane.com or 608-224-3708.